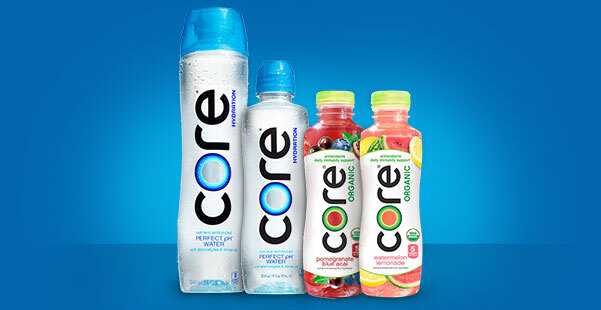 Savvy Spending: Kroger: Free Core Hydration Beverage coupon! Clip today, use by 6/17! Kroger: Free Core Hydration Beverage coupon! Clip today, use by 6/17! Today, June 1st only, Kroger shoppers load an eCoupon to their savings card valid for a FREE Core Hydration Beverage 30.4oz, Sports Cap Beverage 23.9oz or Organic Beverage 18oz. You must clip the coupon today, but it's valid through 6/17!